Maya Angelou, honored poet and essayist, dies at 86. Our favorite quote is not as well known as, "I've learned that people will forget what you said, people will forget what you did, but people will never forget how you made them feel." 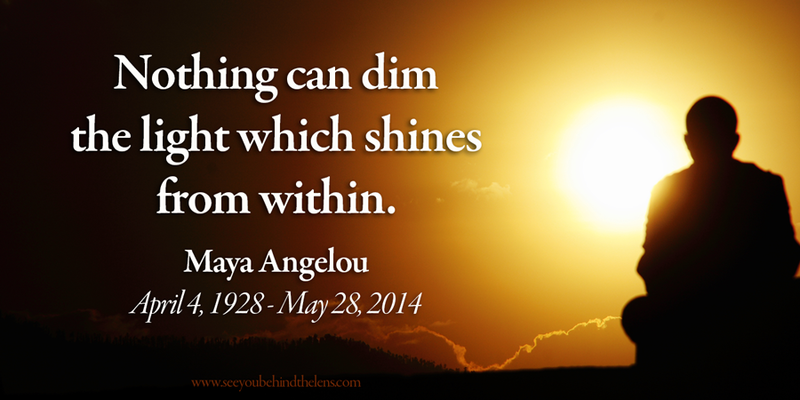 but our favorite quote comes straight from the heart of Maya Angelou, "Nothing can dim the light which shines from within." The world was a better place because we had the opportunity to read and hear from her...Rest in peace. Whether you agree or not with the quote by Jarod Kintz, your company logo becomes synonymous with your corporate identity. Just think of the imagery when you read Apple's apple, Coca-Cola's cursive typeface, Nike's swoosh and so many more. But what does the logo you design really say about the company? And what do the main elements say about that company? 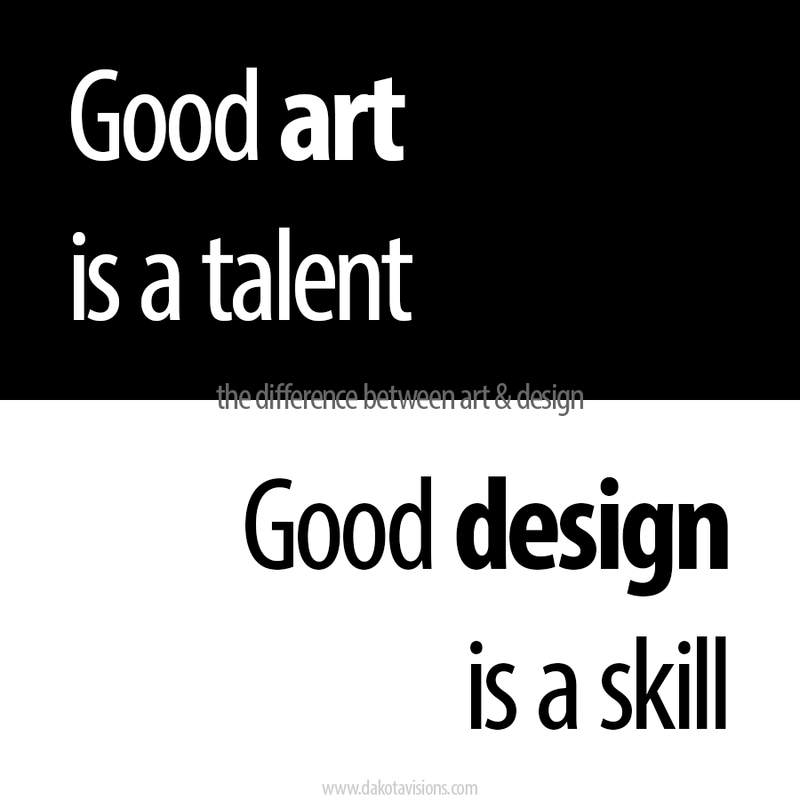 Your logo's concept will start with two vital elements: color and font. Check out the infographic designed by 123Print below as they match up the top colors and fonts used for logo design with the common associations people make with them. The third installment of this series of infographics is called, "Secrets of a Killer Blog Post." Don't miss Secrets of a Killer Blog Post or Secrets of a Killer Blog Post - Part II: Content. Whether you feel the most important part to a successful blog post is its content, flawless writing and grammar, or even a catchy title you can't argue that the reason for a killer blog post is rock solid, quality references that build your credibility. Writing good content requires more than just a quick Google search or a Wikipedia reference. In order to stand out among the top bloggers in your niche, you must know how and where to find credible sources. The infographic, "Secrets of a Killer Blog Post: References" walks through researching for content, searching via social media, how to accurately cite your sources, and even a quick lesson in "ego-baiting" your sources. Photo Editor for Adobe Lightroom, Adobe Photoshop, Apple Aperture, and standalone use. This update adds super-fast photo browsing, more file-management options, and improvements to the Perfect Eraser and Masking Bug tools! onOne Software, Inc.®, the leading developer of innovative digital photography solutions, announced that Perfect Photo Suite 8.5 is now available, a new version of its full-featured photo editor, which works as a plug-in with Adobe Photoshop, Adobe Photoshop Lightroom, and Apple Aperture, as well as a standalone app. Version 8.5 includes speed and productivity enhancements to the Perfect Photo Suite’s Browse module, improved performance with the Perfect Eraser tool, and enhanced masking support in Perfect Effects and Perfect Layers. 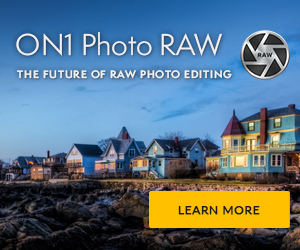 In addition, RAW file support is now included with the Standard Edition in version 8.5. Perfect Photo Suite 8.5 is available today as a free update to all owners of Perfect Photo Suite 8. It supports Photoshop CC, CS6, and CS5; Lightroom 5 and 4; Photoshop Elements 12, 11 and 10; and Apple Aperture 3. What is Perfect Photo Suite? Perfect Effects. The richest and most versatile photo-stylization tool available on the market today. It includes an extensive library of one-click presets, fully customizable and adjustable effects and powerful masking tools, all of which help make your photos pop. Perfect Enhance. Offers essential tools for basic enhancements, including brightness, contrast, sharpening and color cast removal. Enhance also has retouching features like the Perfect Eraser and a Clone tool, which makes it easy to remove objects, fix dust spots and repair flaws in a photo. Perfect B&W. Create stunning photos that recreate the timeless look created by the masters of black and white photography. Perfect B&W adds dramatic and elegant looks to photos, letting you easily create the many moods black and white photography can evoke, resulting in beautiful, one-of-a-kind photos. Perfect Portrait. Offers simple, yet powerful, portrait retouching, with automated feature detection and enhancement tools to smooth skin, remove blemishes, brighten eyes and teeth, and correct skin color. Fast processing speeds also allow photographers to retouch images quickly for simply stunning portraits. Perfect Mask. Creates high-quality masks quickly and easily with automated functionality and powerful tools that make selecting subjects and isolating backgrounds for removal extraordinarily accurate. Perfect Layers. Gives photographers the ability to combine images and extend their photo-editing options in a layered file workflow without Photoshop. Photographers can create and edit multi-layered files with Perfect Layers directly from Lightroom, Aperture or when using the Perfect Photo Suite as a standalone application. 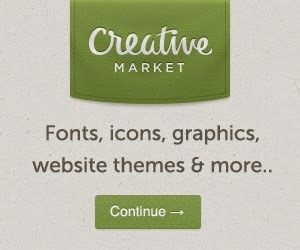 Also included are blending modes, textures, borders, PNG file support, and the powerful edge-detecting Perfect Brush. Perfect Resize. Still the industry standard for photo enlargement. It is renowned across the photographic and printing industries for its ability to increase image size well over 1000% without the loss of sharpness or detail that is normally expected. Proven Genuine Fractals technology has been applied to algorithms that optimize the clarity and detail of different photo types, including mobile snapshots. Perfect Browse. Quickly get to the photos you want to edit wherever they're stored— whether they're on your computer, network, or on a cloud-based storage service. Now includes one of the fastest previews available for browsing photos. Also great for viewing photos side-by-side in a thumbnail grid or in a larger, more detailed view along with important metadata and navigate through them with intuitive keyboard shortcuts. In addition, all Perfect Photo Suite 8 customers are automatically enrolled in the onOne Loyalty Rewards program. Each month customers receive free product add-ons such as presets, textures, backgrounds, ebooks, and other creative assets to help expand their photo editing arsenal and get the most from onOne products. Perfect Photo Suite 8.5 is now available. 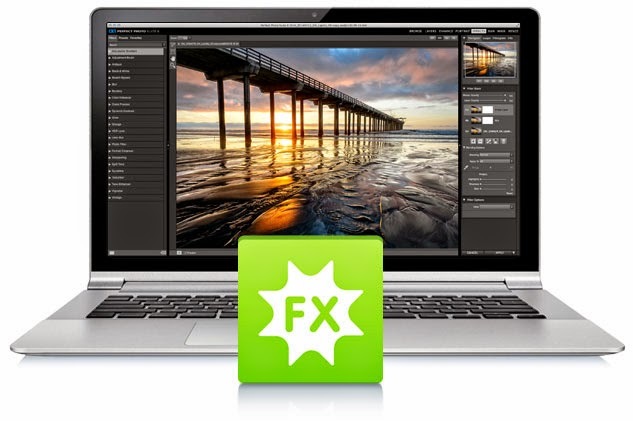 Existing owners of Perfect Photo Suite 8 are eligible for a free update. New users may purchase the Premium Edition for $179.95 or the Lightroom & Aperture Edition for only $99.95. The Standard Edition, a standalone application, is available for $79.95. Owners of earlier versions of the Perfect Photo Suite can upgrade to the Premium Edition for $99.95 or the Lightroom & Aperture Edition for $79.95. Not only are we an affiliate of onOne Software, we use the heck out of this product in our everyday workflow! We wouldn't be hawking it if we didn't believe in the software. You won't regret this purchase! FREE Perfect Effects 8 Premium: Limited Time Offer! Get it now! onOne Software is offering their Perfect Effects 8 Premium Edition software for free in a limited time offer. That's a $99.95 value for absolutely, positively, 100% free! Perfect Effects is just one of eight modules included in Perfect Photo Suite 8 (sold separately). With hundreds of powerful, one-click, fully customizable effects, Perfect Effects 8 makes it easy to bring out the best in your images. So what do you get? Now for the details. This is a fully licensed version. It's yours to keep forever. Requires 8GB of RAM and a 64-bit operating system, Windows 7 or higher or Mac )S X 10.7 or higher. See the onOneSoftware website for complete system requirements. If you have Perfect Photo Suite 9 trial or a beta version installed, uninstall it first. We are so confident that you'll like this complete set of photographic effects, that you'll be buying the complete Perfect Photo Suite 8 software soon! We are not just an affiliate of onOne Software - we are a proud user of their products, too. Don't miss out on this offer of free software. Click here to be taken to the onOne Software website. 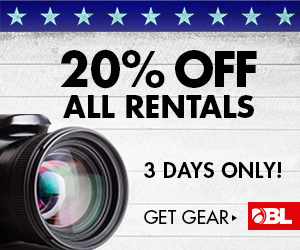 This is a limited time offer, so do it today!